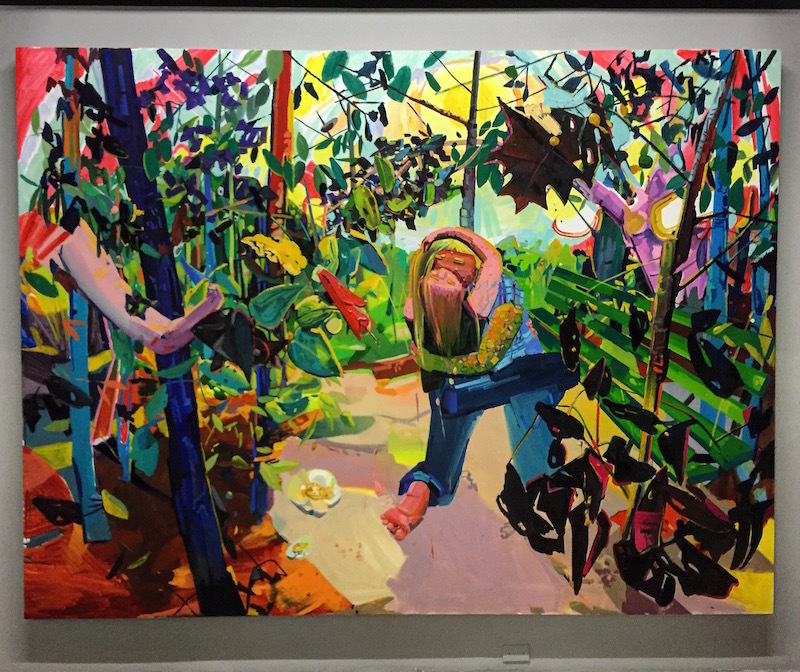 It’s been a week since Art Basel/Art Week Miami 2015, and I am still recovering. 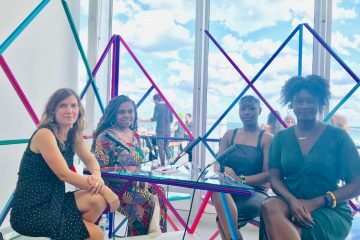 I am proud to have seen spaces dedicated to showing black excellence, women, and Caribbean artists beyond the glitzy art exhibitions, fairs and parties on South Beach. Stones Against Diamonds is a film installation by Isaac Julien featuring 15 video screens installed in a counter-clockwise fashion around the building showing a woman guiding viewers through glaciers. This experience put me in a dreamlike state. In 2003, Isaac created a film called Baltimore in partnership with The Contemporary, The Walters Museum and the Great Blacks in Wax Museum. It features Vanessa Myrie, the same actress and performer who is seen sleepwalking throughout the ice caves in Stones Against Diamonds. Rolls-Royce Motor Cars commissioned this impressive installation in partnership with the National YoungArts Foundation in the YoungArts Jewel Box building. YoungArts has done a great job supporting young, local talent in Miami. I am delighted to see them partnering with such high caliber artists to present exhibitions. 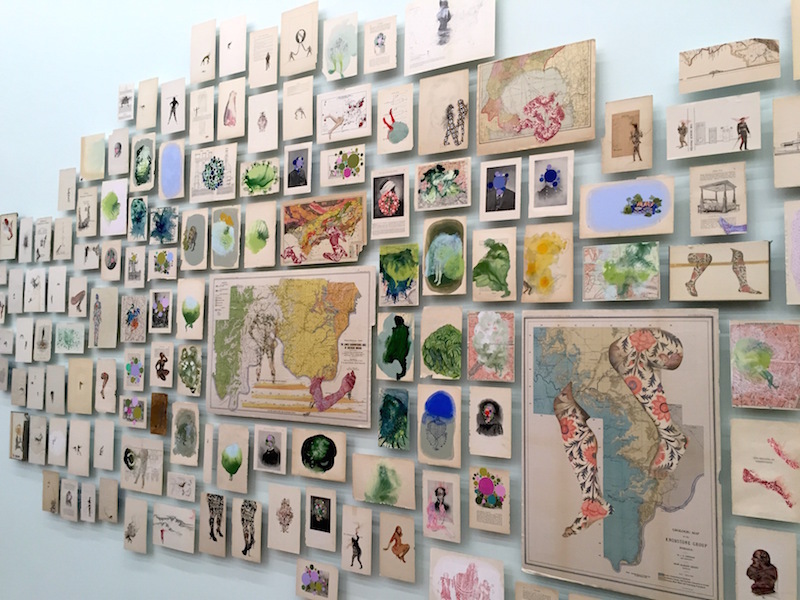 The Rubell Family Collection presents paintings, photographs, and video installations from their permanent collection all made by more than one hundred women-identifying artists from different generations. This exhibition will rotate until May 28, 2016. Jennifer Rubell’s annual breakfast performance at The Rubell Family Collection. This year’s bread and butter breakfast is entitled Devotion. Figurative painting goes as far back as the Chauvet caves, and continues to reflect changing concepts of human identity. It was so refreshing to see an entire exhibition dedicated to showing figurative artworks from the 1980’s to the present without being too academic or abstract all in one space. Each artwork was simply beautiful. 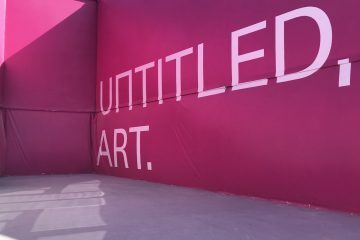 The Unrealism exhibition took over all 4 floors of The Moore Building, located in Miami’s Design District. Installation by Zaha Hadid. Jenny Saville, a long time favorite artist. What a treat to see her work in person. 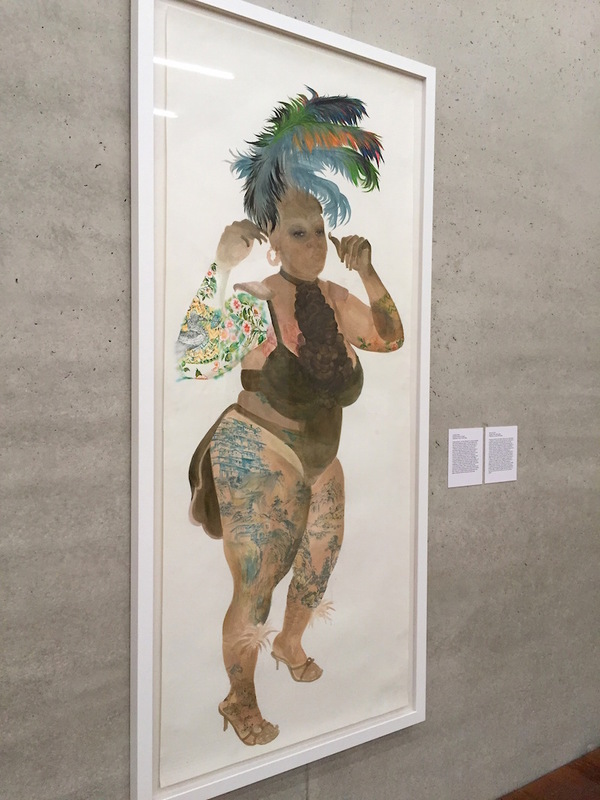 Many exhibitions that focus on women only include a small number of women of color, failing to recognize intersectional issues across racial and gender identities. 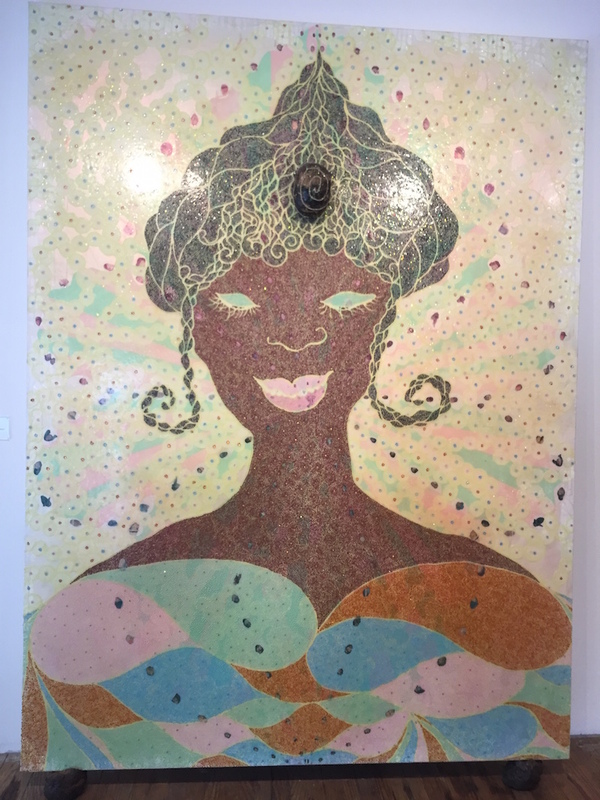 Littlest Sister is a fair at Spinello Projects, a Little Haiti gallery, which challenges the status quo by exhibiting works from a diverse group of unrepresented women-identified Miami artists. Tatyana Fazlalizadeh is known for her street art project “Stop Telling Women To Smile”, a series of giant poster prints featuring black and white drawings of women and their responses to men who harass them on the streets. I have seen some of her posters in Baltimore, which were later defaced. Butter Gallery in Wynwood featured her oil paintings and photographs of black and brown women not smiling. 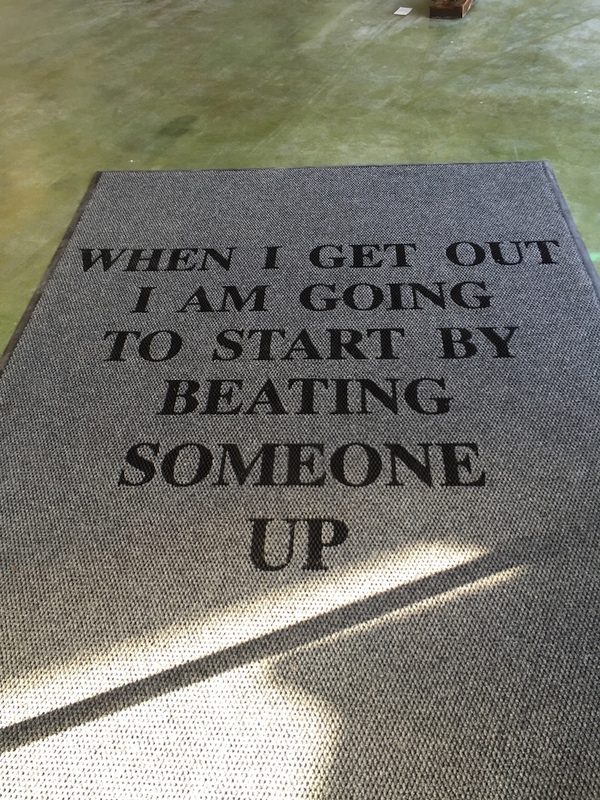 It was exciting to see another side of her artistic practice beyond the giant street posters, and refreshing to see a project focused on social justice within a gallery space during Art Basel. Me and my artist friend Maya Harrison standing in front of Tatyanas work. We met at the opening for Prizm Art Fair that night! 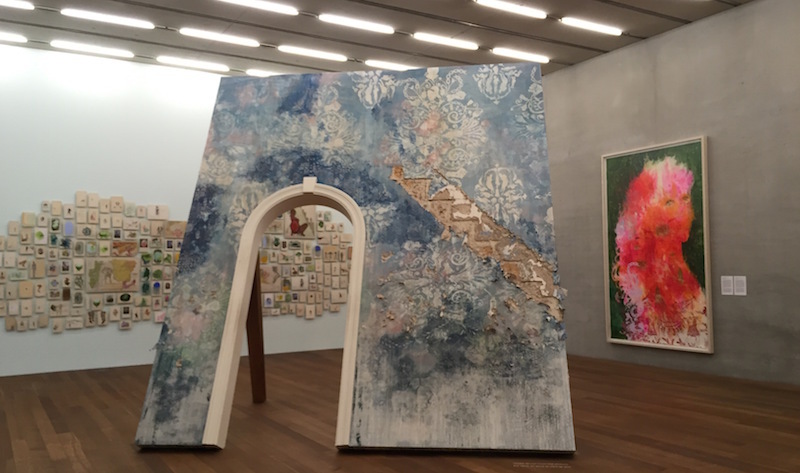 PAMM does a great job in reflecting Miami’s diverse Caribbean communities and they do so with two incredible solo exhibitions: Bloodlines by Firelei Báez and Nari Ward: Sun Splashed. Whenever I walk into the PAMM, I feel like it’s my museum. I feel comfortable walking through the galleries in my chancletas while two of my friends – local Miami artists Asser Saint-val and Morel Doucet – are leading educational tours with Miami teens. 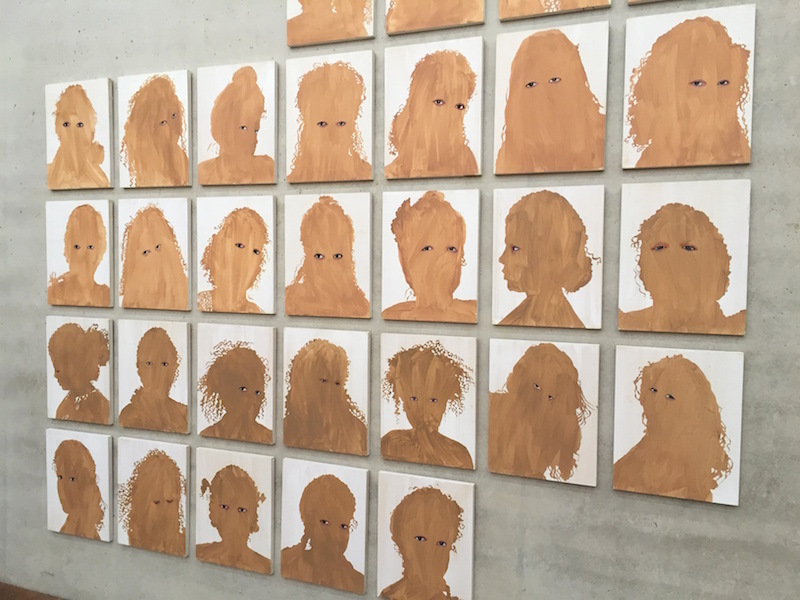 PAMM features artworks with subject matter that address issues of identity, race, migration, and the city. The museum reflects me, my people, and the issues that are relevant to our communities. 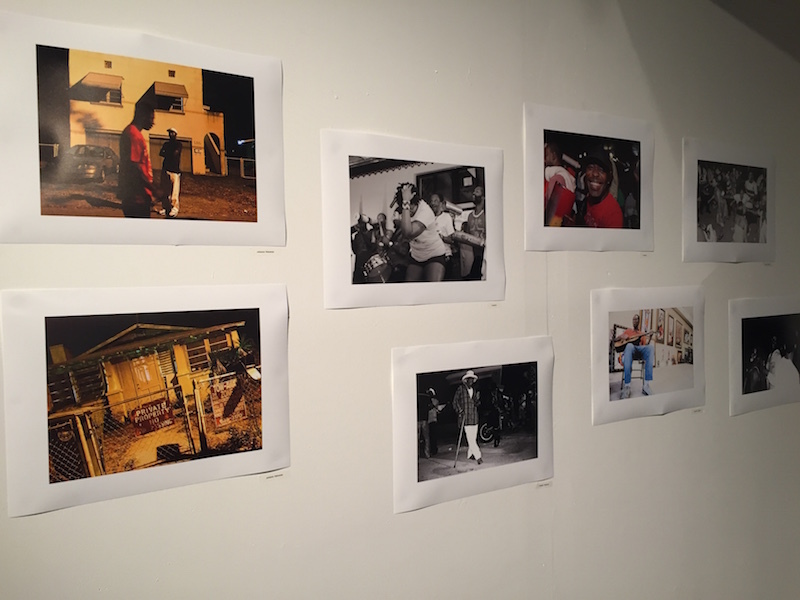 “After Dark” is an exhibition curated by Yasmine Samimy featuring street photography about Miami’s Haitian communities at The New Tropic. This show included one of my favorite photographers, Johanne Rahaman (Follow her instagram @johanne707). It also included nightly events featuring live music, spoken word and performances. The motto for The New Tropic is “Live like you live here”. They do events about the community, by the community, and for the community and publish a daily newsletter with important local news. This exhibition is about the real Miami, beyond the commercial art scene. Prizm is an art fair dedicated to promoting and showing the work of artists of the African Diaspora. 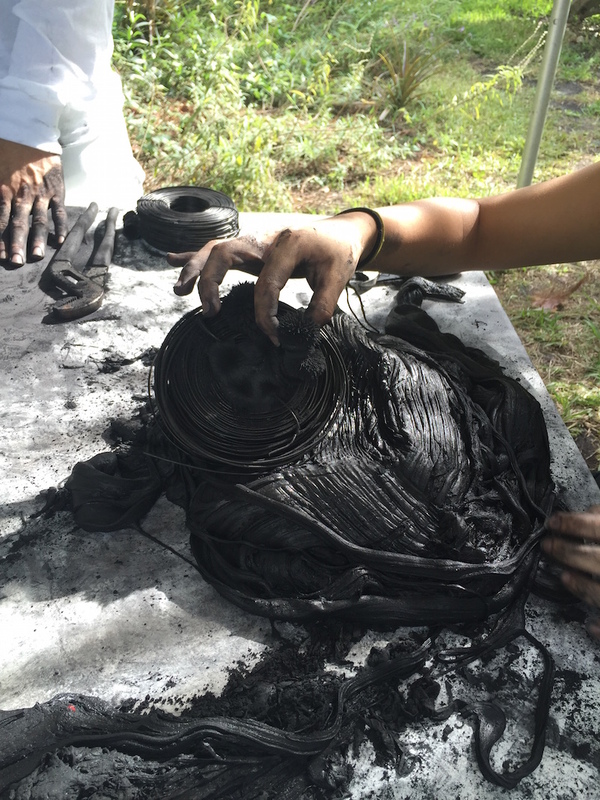 It is co-curated by Mikhaile Solomon, Rosie Gordon-Wallace, and A.M. Weaver. I am glad the show included some of Miami’s local talent and some of my favorite local artists: Morel Doucet, T. Elliot Mansa and Asser Saint-val. Spaces like these are so needed, especially during Art Basel – one of the biggest and most prestigious art fairs in the world. Morel Doucet’s ceramic pieces stood out on a cerulean blue wall with circular ceramic pieces entitled Clock Work. This series simultaneously examines how rapidly changing environments are affecting causing coral reefs to bleach, and talks about issues of colorism and bleaching. A gallery visitor dancing with silent headphones in front of a painting by Tim Okamura. I very much enjoyed the “Back to Black” silent headphones party at the gallery that night, allowing for party goers to enjoy the artworks in the gallery while listening to the DJ playing outside through the headphones. So brilliant! It was definitely my kind of art scene that allowed me to feel comfortable and enjoy my love for art and hip-hop/dancehall reggae music all at once. 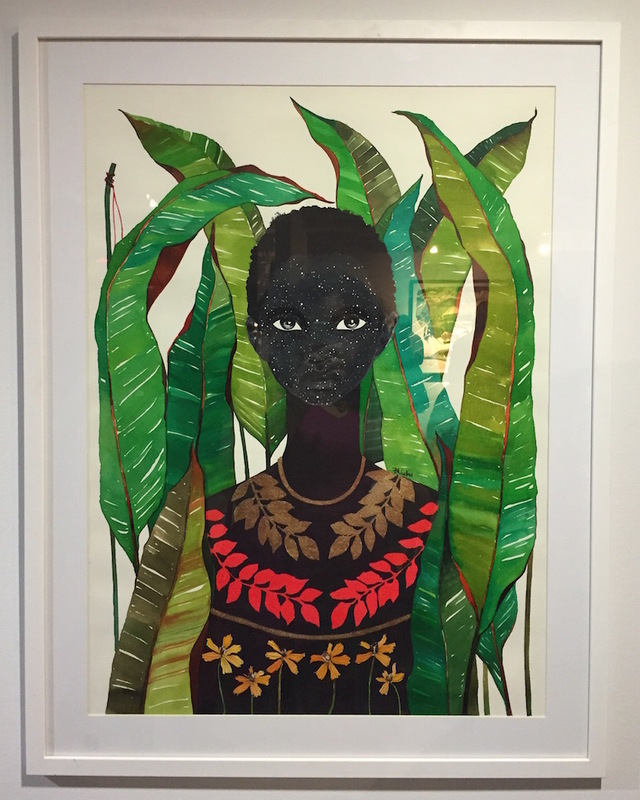 Located in Little Haiti, Yeelen gallery is a not your typically isolate commercial gallery. Yeelen gallery is owned and directed by Karla Ferguson. Originally from Jamaica, she has been part of the Miami arts scene since 1989. She is committed to providing a platform for the expression of contemporary urban culture, with a focus on “figuration, realism, and social practice”. She does this while maintaining relationships to the people and non-profits within the neighborhood. I look forward to seeing more of what Yeelen gallery presents to the Miami arts community and the residents of Little Haiti. A series about the mothers of sons who were killed by police by Sylvia Parker Maier. 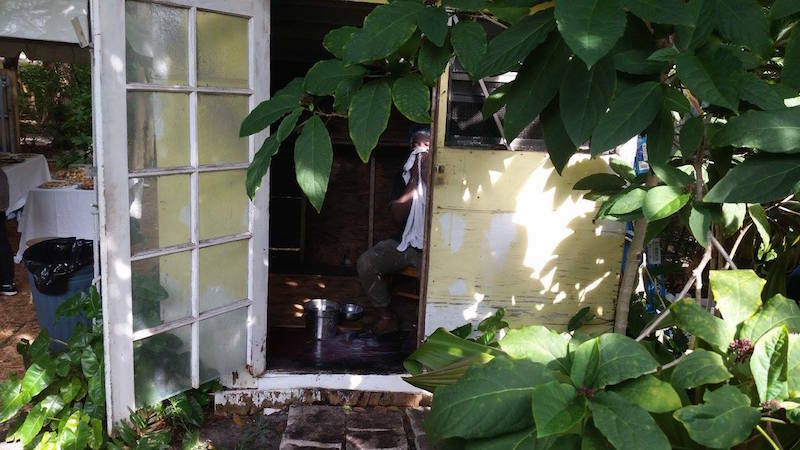 “Here & Now” featured performative installations and site-specific inter-actions by college students, alumni and faculty from my alma mater, New World School of the Arts (NWSA) in The Yard @ CasaLin located in Wynwood. Each artist carefully considered the natural environment by creating artworks that respond to the lush landscapes of S. FL. 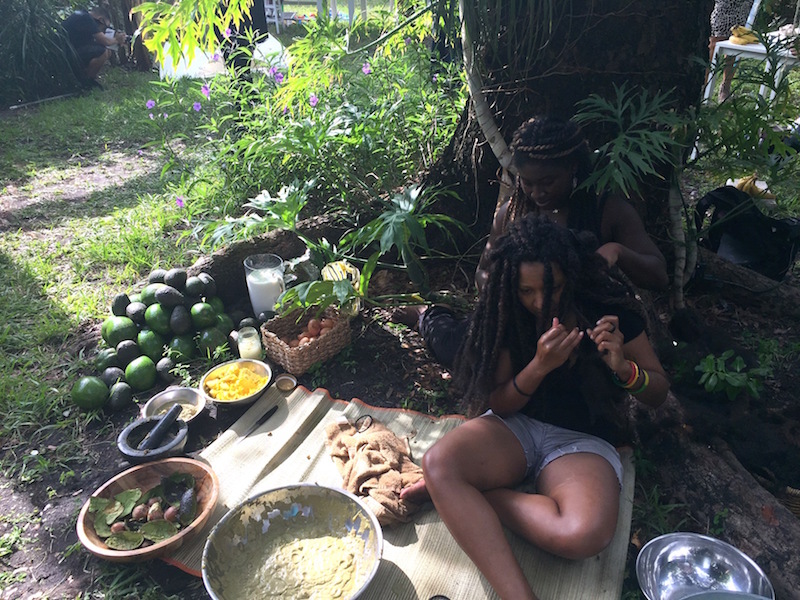 All of the work utilized materials inspired by South FL’s natural elements: from rising water levels in broken fish tanks to raise awareness about S. Fl’s climate change crisis to using mango and avocado butter to explore identity through the act of braiding natural hair. 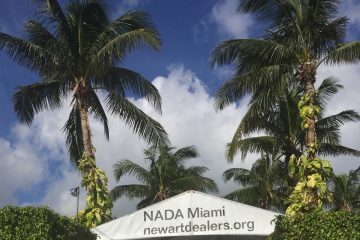 I enjoyed connecting to my friends and local Miami artists amidst serene landscaping while eating pastelitos and Cuban coffee- a traditional Miami breakfast- in the backyard of collector and arts supporter Lin Lougheed. It was an escape from chaos and large crowds typically found in white cube gallery spaces and art fairs. This was a hidden gem just a few steps away from the other major galleries. As a native of Miami, I am both shocked and excited about the drastic changes in my city since I’ve been away. 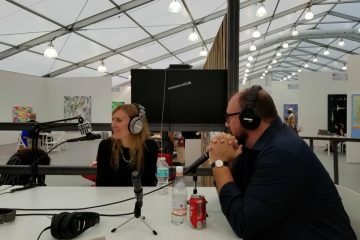 When I experienced Art Basel as a young teenager in high school, the art students had the privilege of running around the Art Basel Fair at the convention center when it was practically empty and only art collectors were to be found. Although it is wonderful to see the proliferation of the art scene throughout the city, it’s also a classic indicator for the emerging “development” of underprivileged neighborhoods. 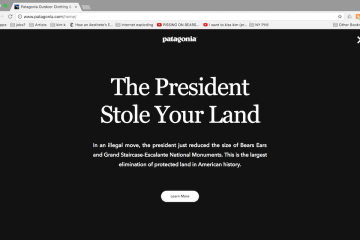 Being aware of this is not enough, and I hope artists can become more involved in the fight against the commercialization of arts districts in the future – specifically by involving the local residents being affected in a non-patronizing way. I would also like to see more collaboration between those communities and artists to ensure that these exhibitions are relevant and accessible to them. While inviting local youth or schools to participate in a tour or drop in art class is commendable, it’s not the end all solution to check off your community outreach task on your list. 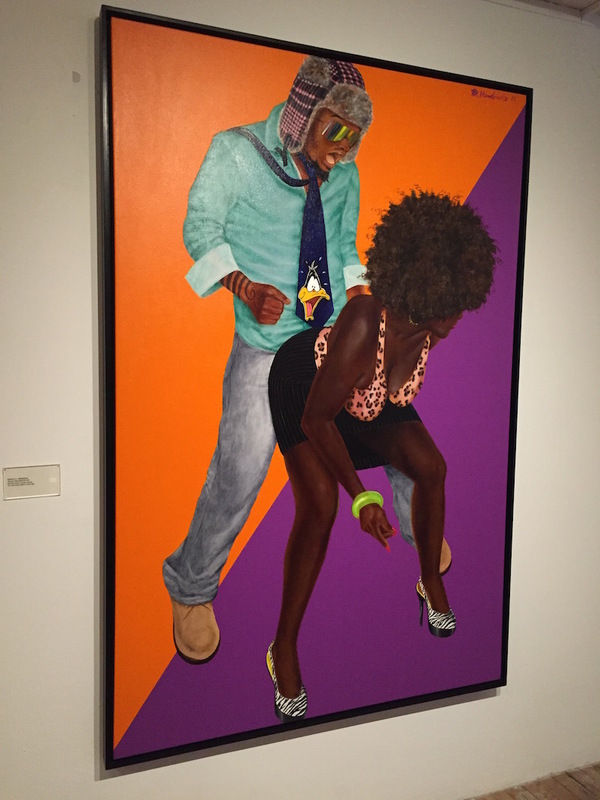 There was a solid presence of African-American artists this year. Spaces like the Prizm Art Fair and Yeelen Gallery are needed, and I hope to see more of them in the future. I had an opportunity to speak with Michael Loveland, a Miami artist who was featured in the CasaLin exhibition. 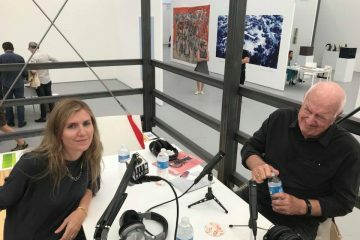 He talked about the current state of Miami’s arts landscape during Art Basel. He reminded me of the local artists and arts leaders who initially brought Art Basel to Miami in 2002. Their intention was to create a better platform for local artists – who are now getting the crumbs during Art Basel. That’s why it was very important to see venues and initiatives that support local artists who have helped to build the Miami arts community from the ground up. They need to be supported inside and outside, before and after Art Basel. 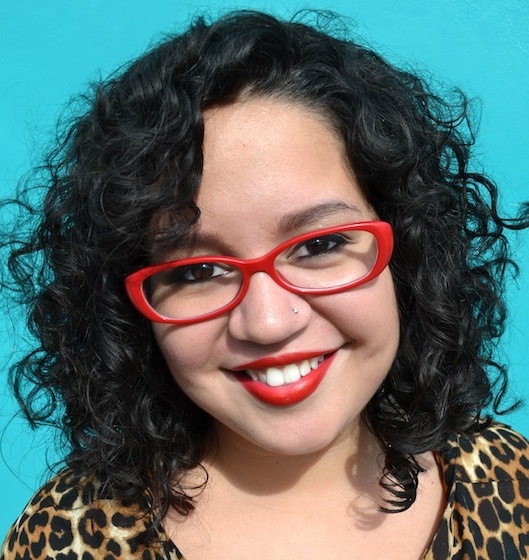 Author Michelle Ivette Gomez is an artist, curator, organizer, collaborator, connector, and advocate for audience diversity in the arts. She is originally from Miami, FL and is currently based in Baltimore, MD where she works collaboratively with under represented audiences and artists to create relevant and accessible art exhibitions and programs about social issues, cultural identity, community, and much more. For more information, please visit www.michelleigomez.org.